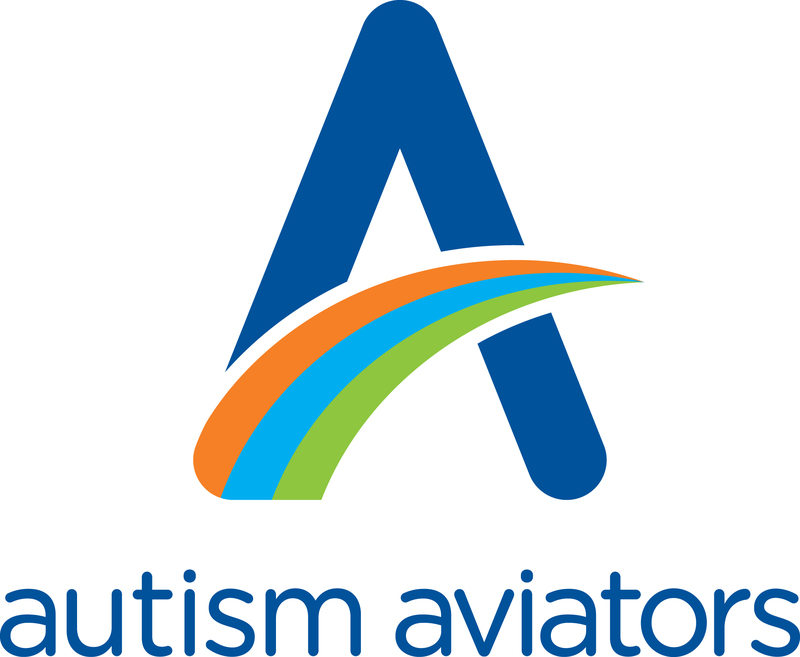 Autism Aviators Survey - We Want Your Feedback! Thank you for taking the time to complete our survey. Your feedback will help our teams ensure that we make improvements and applicable changes where needed to better support our communities. * 1. How useful do you feel the information about the Autism Aviators Program is on our website? Please provide any comments you may have. * 2. Did the Autism Aviators resource material provided on our website meet your needs? Yes, it met my needs. It met some of my needs. No, it did not meet my needs. * 3. Is there any additional information you would like to see added to our website? * 4. Is there anything you would change for our Autism Aviators program? * 5. Do you have plans to travel over the next year? * 6. Will you be contacting Autism Nova Scotia to request an Autism Aviator kit? * 7. Would you like to be added to the wait-list to attend the next Autism Aviator event day in Spring 2018? * 9. Please provide any additional comments you may have.